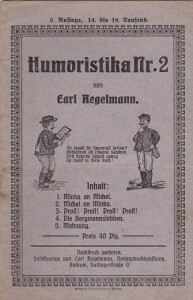 Humoristika Nr 2 von Carl Regelmann. 16 pages on paper, c 15 x 22 cms, containing 5 humourous stories. 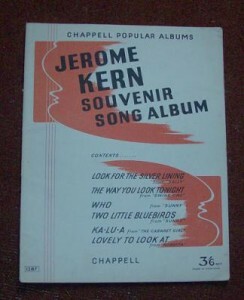 Published by Carl Regelmann, Bochum, Germany. In good condition. 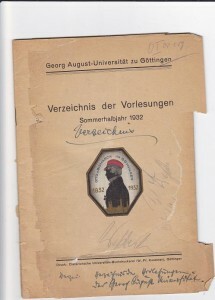 An index of Lectures given at the university of Goettingen, Germany, in the summer half year of 1932. On 52 pages of paper,c 17 x 24 cms, the front cover damaged, the last three pages loose. A plan of the university is on the last two pages. 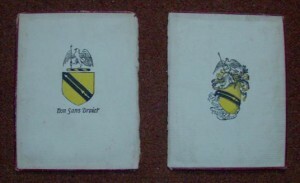 Two book-plates printed in colour on boards of books (detached), the boards c 10 x 13 cms. 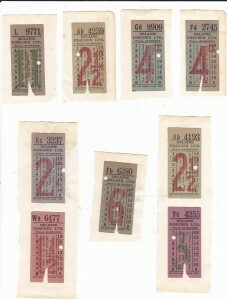 PRICE: £10.00, including packing and postage within UK. 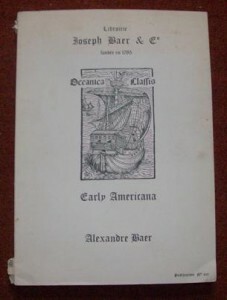 SALES CATALOGUE OF JOSEPH BAER & Co.
No date, but probably from the early 1970s. Well illustrated. Slight damage to spine. 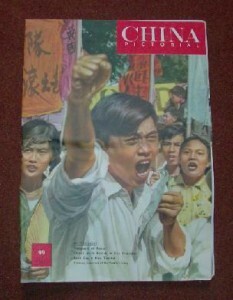 Large 42 pages magazine published in China in 1958 under the auspices of Chairman Mao’s Communist Party. 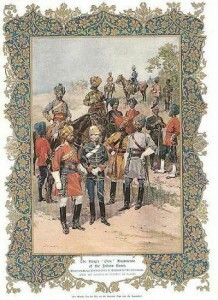 Fully illustrated with both colour and black and white photographs. Woodcut taken from the death mask of Lodowick Muggleton, c 12 x 14cms. 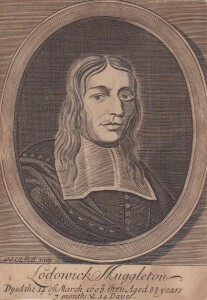 Muggleton was a religious thinker who gave his name to Muggletonianism. 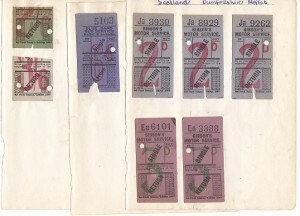 £15.00, including postage by 2nd class recorded delivery.